Allentown PA is the best city to live in Pennsylvania. The green nature and the mountains air combine with space and freedom, gives many opportunities to everyone to enjoy time and life in the city. As Allentown, Bethlehem, and Easton becomes a metropolitan area between Philadelphia and New Jersey or New York, the crime rate gets higher. One part of that crime rate includes also motor vehicle theft. With high yearly rate of 247 vehicle theft only in Allentown, there is a big chance that your car keys has been stolen. 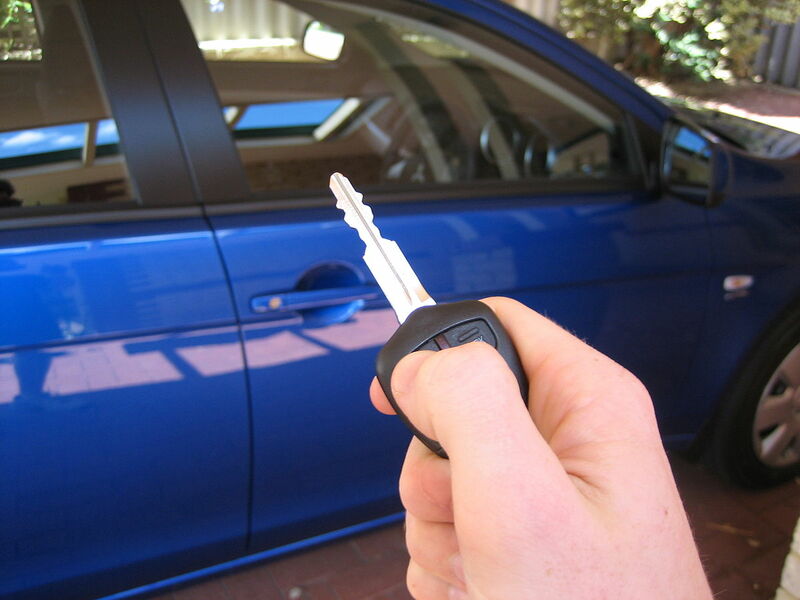 If someone stole your car keys and you need a new automotive key replacement, we can help. There are many other reasons why you may need automotive locksmith service in Allentown PA. For instance, you may need an emergency locksmith in Allentown because you lock yourself out of your car. We’re 24/7 automotive locksmith specialists, serving Allentown PA. Our locksmiths provide emergency car lock out services, car keys cutting and programming, as well as ignition lock repairs. Wherever you need us in Allentown, we can be there for you within 20 minutes after you call us. Whether you need a new car key replacement or just to unlock your vehicle door, we can help. We’re local to Allentown area, so we know the roads very well to provide fast service. Our mobile locksmiths come to your location, cut your new automotive keys and program it to your vehicle. When we done with your keys, you would be able to start and run your car, immediately. It doesn’t matter what car you own, please call us as soon as possible. We can unlock any car, doesn’t matter brand or model. Our locksmiths can make almost any car key, whether you need a basic or a transponder car key.